Jessie Taylor is Co-Founder and Director of Education at The Mindfulness Center (TMC) as well as a yoga and meditation instructor. She is 200-Hour ERYT with Yoga Alliance and for over a decade has studied a number of yoga and meditation traditions including, Hatha, vinyasa, Iyengar and therapeutic yoga and meditation at the Washington Center for Consciousness Studies and the Gestalt Psychotherapy Center of Washington, DC and Trauma-Informed Mind-Body practices with the YogaHOPE organization. Jessie has developed and conducted wellness programs for numerous area corporations, hospitals, schools, and government agencies. 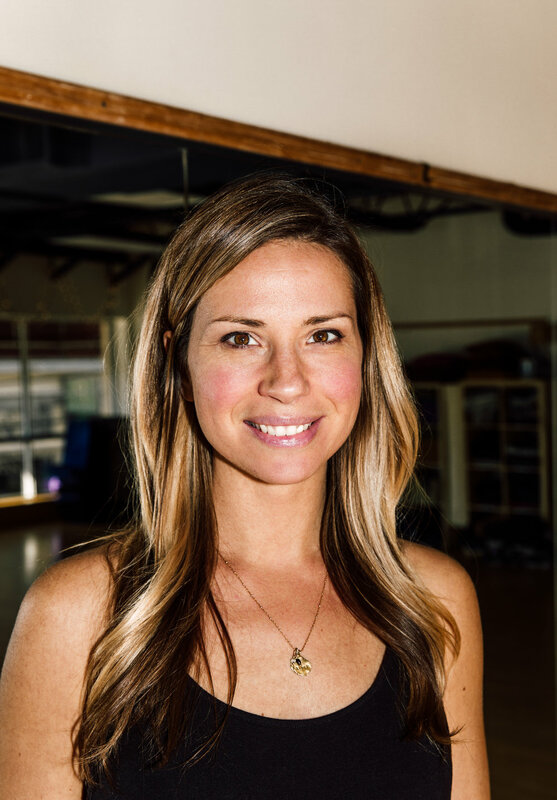 Jessie is Director of The Mindfulness Center's Yoga Teacher Training program and oversees program and staff development. Jessie recognizes the ability of yoga and meditation to balance and enhance all aspects of our lives and to cultivate optimal wellness of mind, body and spirit. Her background includes training in the arts, sustainable design and feng shui, which brings a unique awareness of the flow of energy in and around us to her work. Through her work and teachings at TMC Jessie hopes to create an environment of healing and wellness from the moment you step in the door, and which you take with you throughout life.